below to confirm best hours for viewing. A hand picked group of extraordinarily gifted artists (Seven Painters and Seven Sculptors) who come together to create an exhibit of great merit. The showcase format gives each artist the opportunity to show the full breadth of their abilities, styles and inspirations. Each member presents seven to ten (size dependent) pieces. The beautiful mix of paintings and sculpture creates an overall rich and captivating experience for the viewing public. 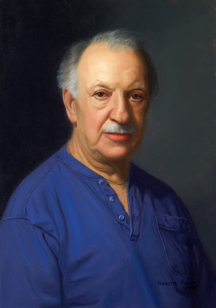 Each of the 14 professional artists have won numerous awards and been widely shown at exhibitions, galleries and public spaces in the New York metropolitan region and beyond. Only their best work in varied mediums, styles and subject matter will be displayed. The group exhibits representational works, however with a nod towards modern trends, there can be abstract wood, welded steel and stone pieces included. They are always very well received and add a little bit of the unexpected. The “Seven & Seven” shows are wildly popular and extremely well attended. This group has created much anticipated exhibits at prestigious galleries across Long Island. LIE from west, Exit 35, from east, Exit 36 or, Northern State Parkway, Exit 27 North on Shelter Rock Road (1 1/4 miles.) Entrance gate on left. 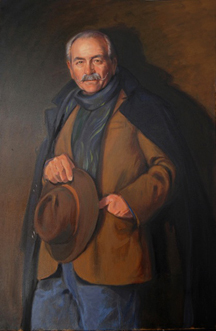 A classically trained artist inspired by the color and light of Long Island. 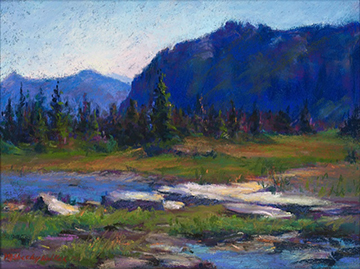 Known for luminous plein air landscapes in oil, pastel and watercolor. 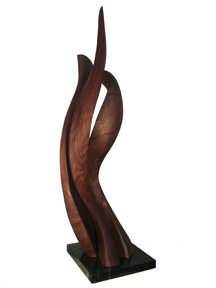 Abstract sculptures in walnut and cherry are graceful and sensual. 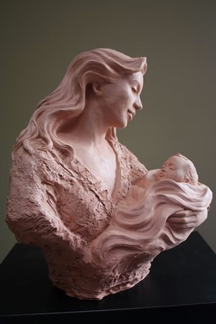 Figurative pieces are executed in both clay and resin. 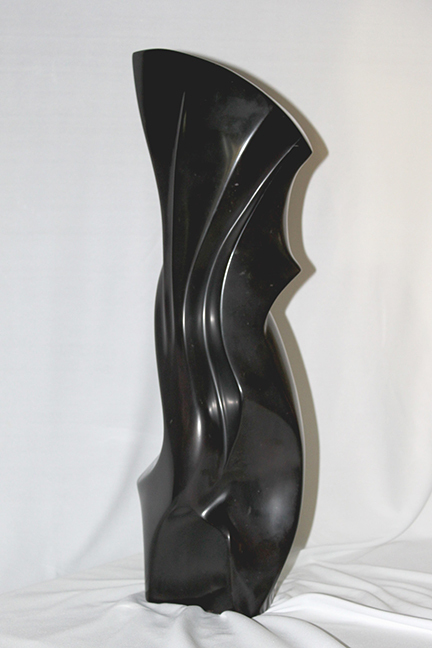 Recently received award for best sculpture at the Salmagundi Club. Commissioned piece on display in the Smithsonian’s National Postal Museum. Strives to capture great motion and action in his work. Honored with more than 50 Awards for Excellence. Parsons School of Design graduate and formerly a top fashion design artist. 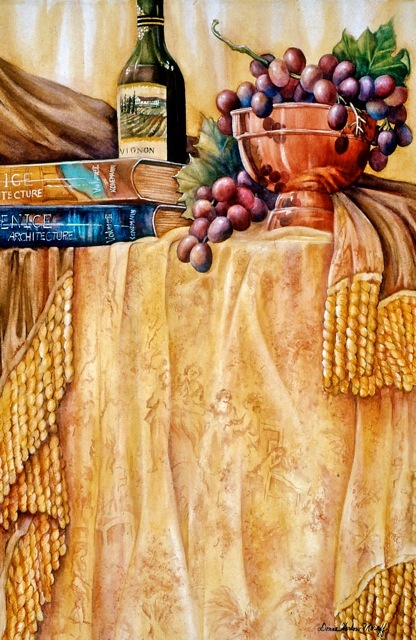 Awarded over 20 Best In Show, 50 Awards of Excellence, 25 First Place in Oil, Pastel and Watercolor. Literally a rocket scientist, a PhD. and retired ballistic missile engineer. 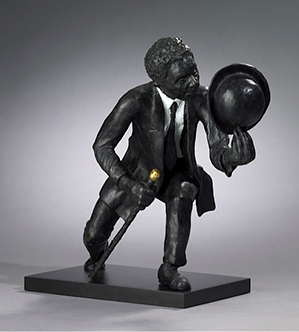 He took up sculpture in 1998 and has been awarded Best in Show honors at numerous venues for his beautiful work. Use of color and love of portraiture, seascapes, landscapes, flowers and animals is evident in her award-winning paintings. 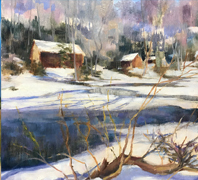 Passionate painter and popular instructor in Pastel and Watercolor. Specializes in wildlife sculpture and the realistic approach that he reflects in his sculptures is a testament to his respect for the natural world. Patrick McGuire has been interested in art since his early teens and has been sculpting for over 50 years. His early work was nautical in nature. Working in wood he built model ships to scale from scratch. Patrick has been sculpting for over 50 years Currently he is working in polymer clay. His subjects include human figures, horses in motion and busts. Her appreciation and passion for art started with employment at the Metropolitan Museum of Art. While there, she developed a strong appreciation for the techniques of the Old Masters, being inspired by Rembrandt and Sargent. She now loves dedicating everyday to the art of creating. An award-winning graphic designer, artist and art educator who moved from an exploration of printmaking to photography and sculpture. Always fascinated by the textures and flows of nature, she takes what some would think of as unyielding stone and turns it into forms that beckon to be touched and stroke. Alice Riordan-Classically trained sculptor, recipient. of numerous awards for her fluid, graceful figure studies and busts.